Joe Rotella shows you step by step how easy it is to take an inexpensive glass jar from Old Time Pottery and turn it in to an adorable etched candy jar or votive holder with etchall® dip ‘n etch - the re-usable etching liquid. READ MORE and see a video tutorial here! 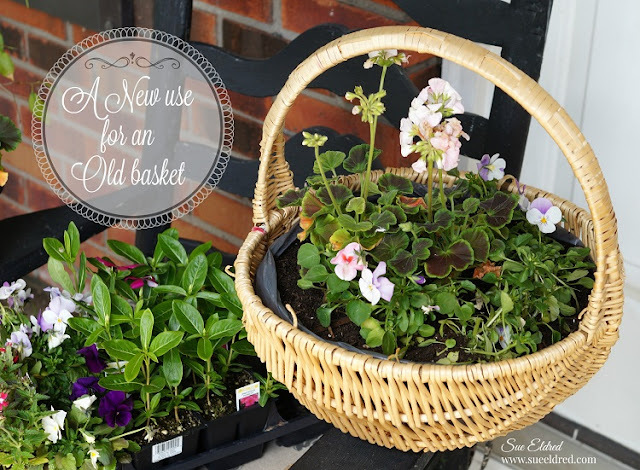 Welcome Spring with fresh flowers from your garden! 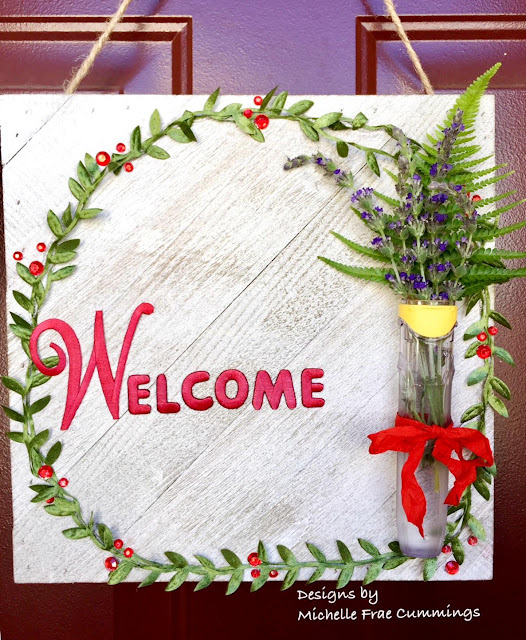 Welcome guests with fresh flowers from your garden with a sign for your front door! It's Day 3, the final day of the etchall® & StencilGirl products, 3 Day blog hop and the excitement continues with even more inspiration! Visit today's blogs then take a quick look back at the projects from Days 1 & 2...... Don't forget to comment to be entered in the Giveaway - details below. And, of course we have a Giveaway! WHICH MEANS EVEN MORE CHANCES TO ENTER TO WIN! Can't wait to get started? Then this is for you! Don't forget to comment to be entered in the Giveaway - details below. 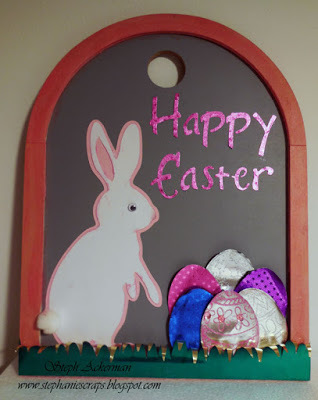 Easter is only a hop, skip and a jump away! 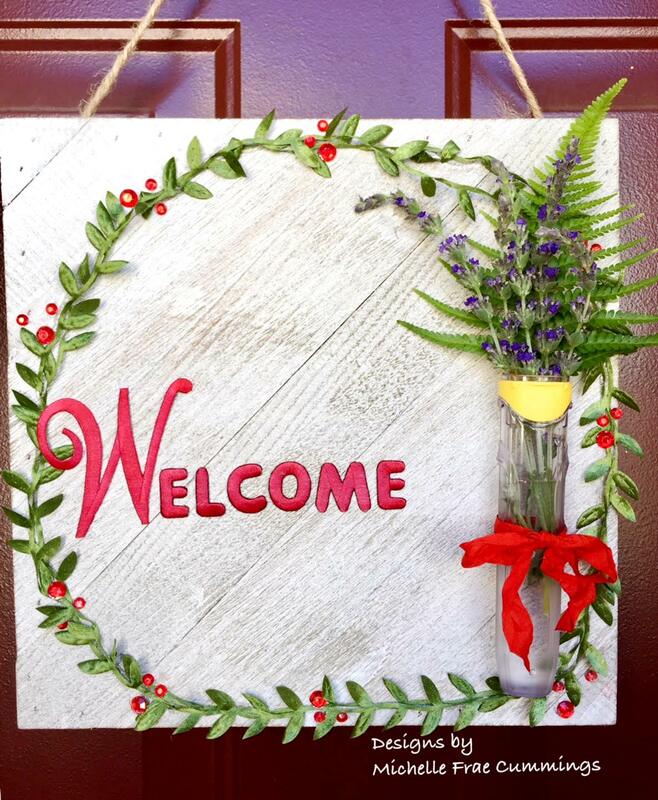 Dress up your house for spring with an easy wreath and make it your own with a monogram from Joy iron-on letters. 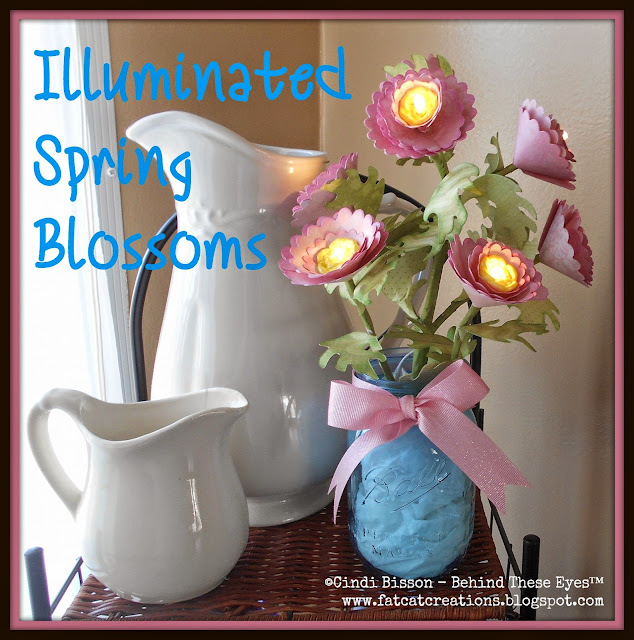 Illuminated Spring Blossoms are a pretty way to usher in warmer spring days. Display them near a sunny window for a little springtime cheer, and when the sun goes down and the day starts to darken - turn on the lights in the centers and watch the warm sunny glow illuminated from within! I love to paint so I'm always on the lookout for wood items to paint and decorate. Today I decided to paint a small wood purse I had on hand. It was a long process, but I loved the end result. Check out how I transformed this tiny wood purse into something colorful.